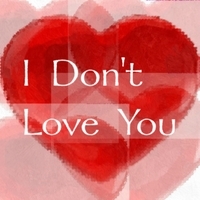 A love song with a twist ... "I don't love you like that, I love you more." How do you find a measure to express love for your beloved? Whatever the ways, this singer loves his beloved even more.